He could be freed as soon as Wednesday morning, according to Japan’s Kyodo News. Jean-Yves Le Borgne, Ghosn’s French lawyer, said a court issued a late-night ruling rejecting prosecutors’ appeal of the initial ruling. Le Borgne cautioned that prosecutors still had leeway to file new charges as they had done once before. “I am innocent and totally committed to vigorously defending myself in a fair trial against these meritless and unsubstantiated accusations,” he said in the statement issued Tuesday. 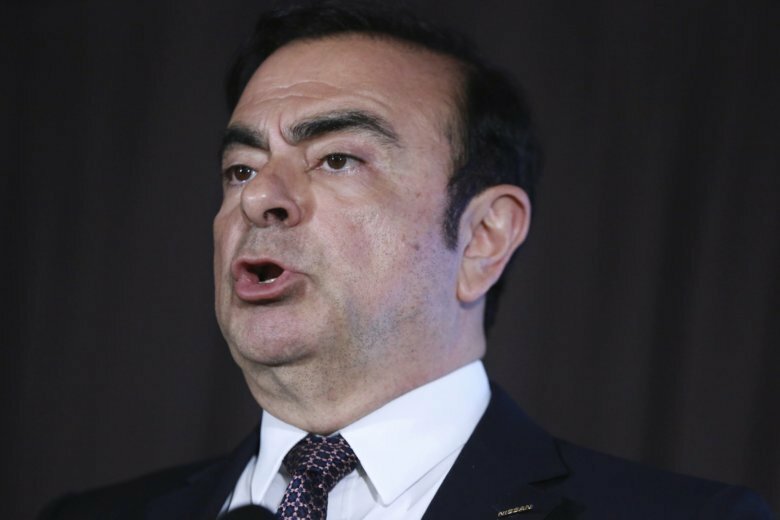 Among the conditions for Ghosn’s release were restrictions on where he can live, his mobile phone use, as well as a ban on foreign travel and contact with Nissan executives, according to Kyodo News. Prosecutors say suspects may tamper with evidence and shouldn’t be released. Two previous requests submitted by his legal team were denied.